Grab yourself one of these top sporty gifts for Father’s Day this year. If you can’t stop keeping fit or are obsessed with all things sports, these Father’s Day gifts are well worth looking into. 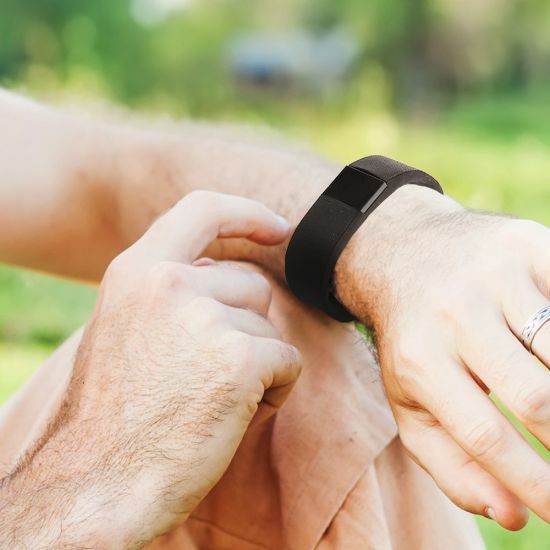 This tracker is a practical way to monitor your fitness goals, from steps to calories and sleep cycles. It comes in four distinct colours and is compatible with most smartphones. Plus, it’s comfortable to wear. This bicycle is a visual treat. 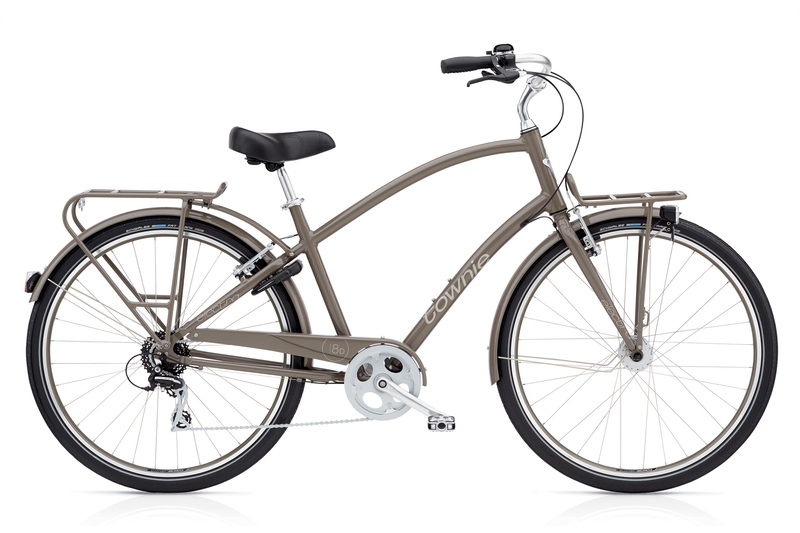 It offers eight speeds to choose from, with a Shimano Rapid Fire Plus shifter and front and rear linear-pull brakes. The swept back handlebars provide a comfy, upright position so you can fully enjoy the outdoors. 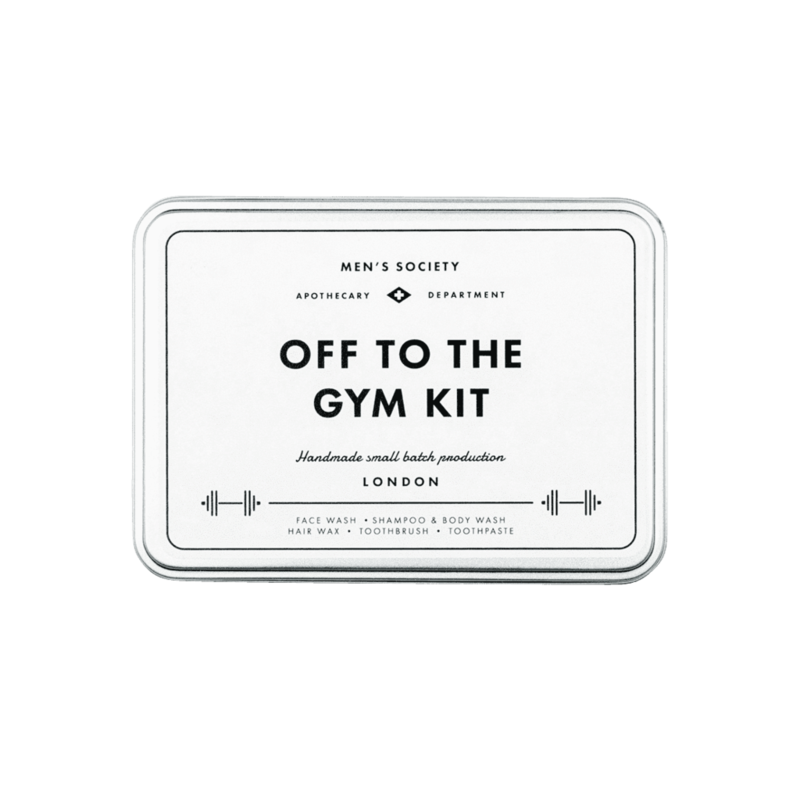 This is ideal gift for gym-going dads includes a cleansing face wash, shampoo and body cleanser, hair wax and Marvis toothpaste. 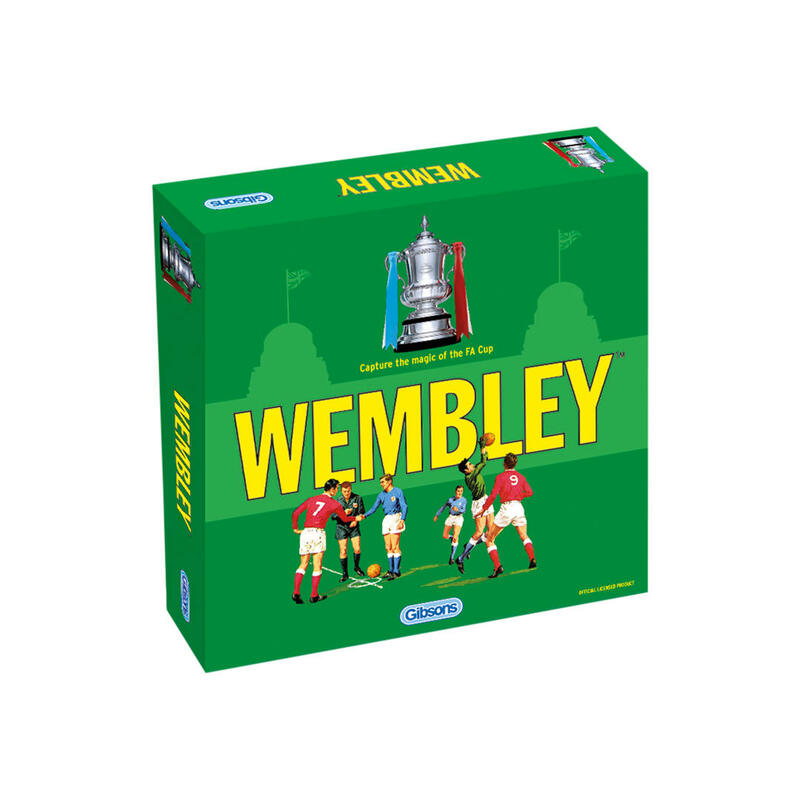 Inspired by the the 1980-81 FA Cup, Wembley celebrates the heyday of the world’s oldest football competition. 32 teams are left and you have to manage your teams through the last rounds. A great gift for all the family to enjoy together. 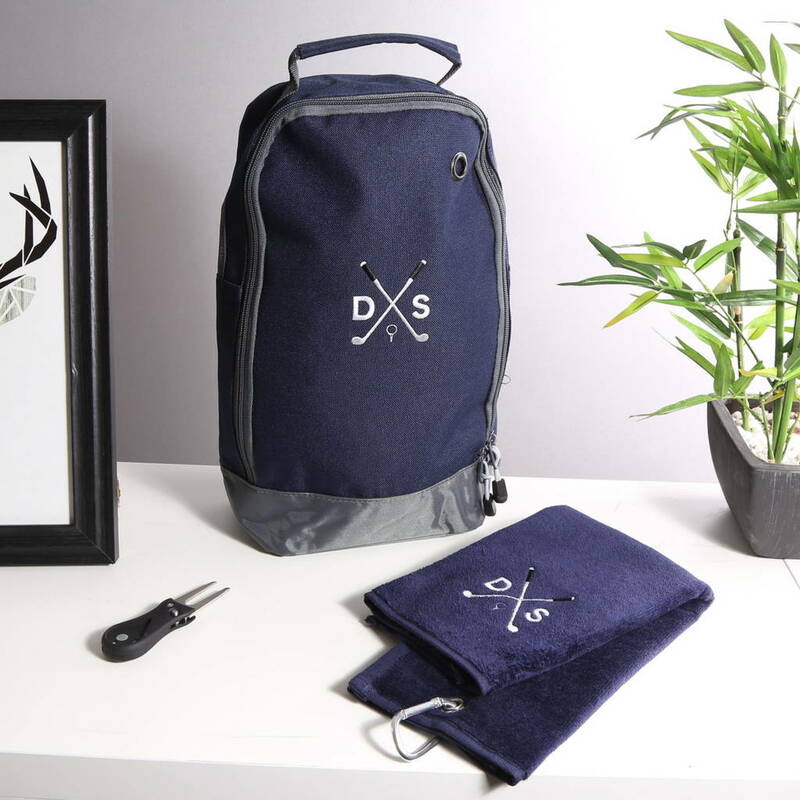 This sleek shoe bag by Duncan Stewart includes a matching quality Tri-fold golf towel. Both items I can be embroidered with your initials, making it unique gift.